If you didn’t understand a single word in the above-stated paragraphs, you don’t have to worry a single bit as you are a normal human devoid of any complicated computer science knowledge. If you were already aware, then you wouldn’t have arrived on this article in the first place itself. Therefore, I will lead you to fix this error permanently in a very simple manner with the step-wise guides of the best working methods. Now let’s move further to the best fixes for this KMODE Exception Not Handled error. 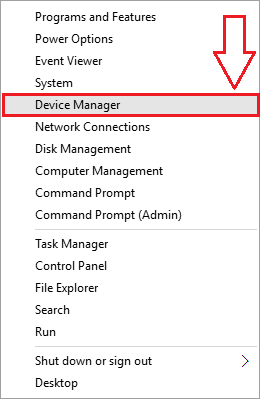 Step-1: Firstly, go to Control Panel from the Start menu. 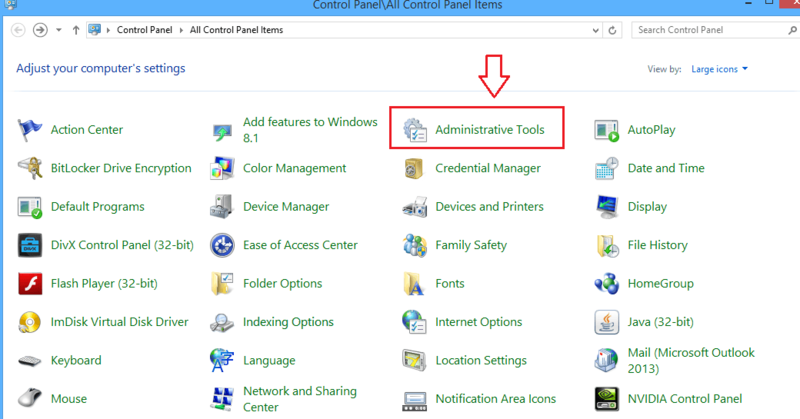 Step-2: Now locate and click on Administrative Tools. 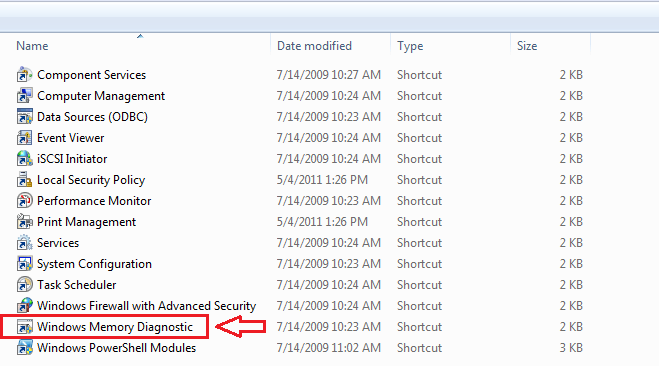 Then find Windows Memory Diagnostic option in the list. NOTE: Before proceeding further, make sure you have saved all your ongoing data. 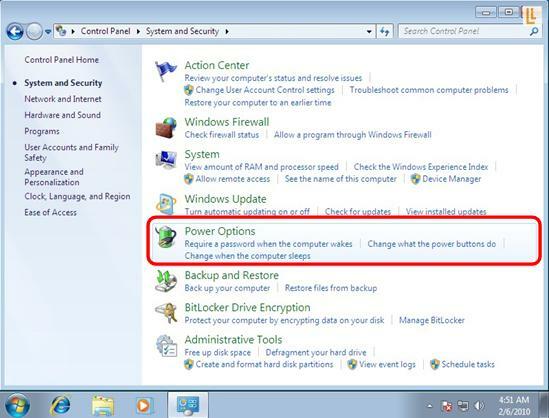 Step-3: Click on Restart now and check for problems. 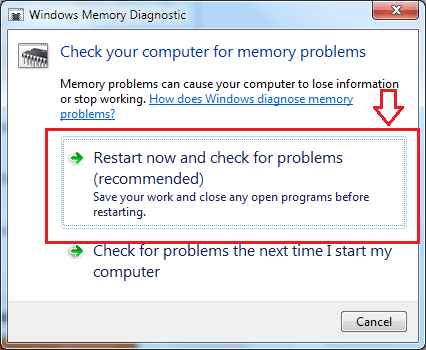 The PC will then restart and diagnose the memory for errors. Step-4: Wait patiently till the process finishes. This must have solved your problem. 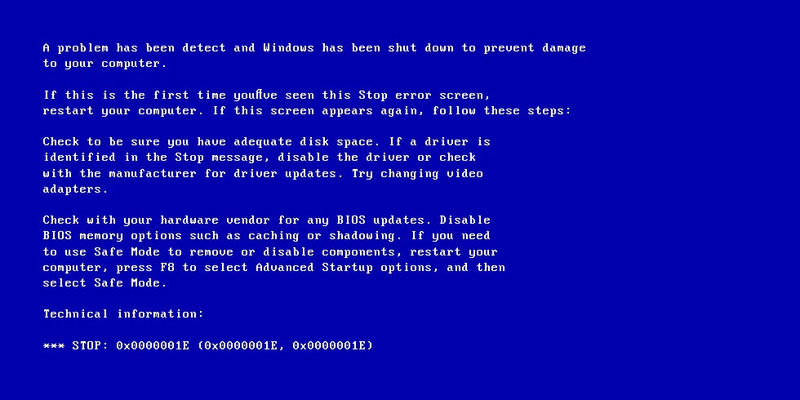 If an irreparable error was there, it will suggest you to replace the RAM. 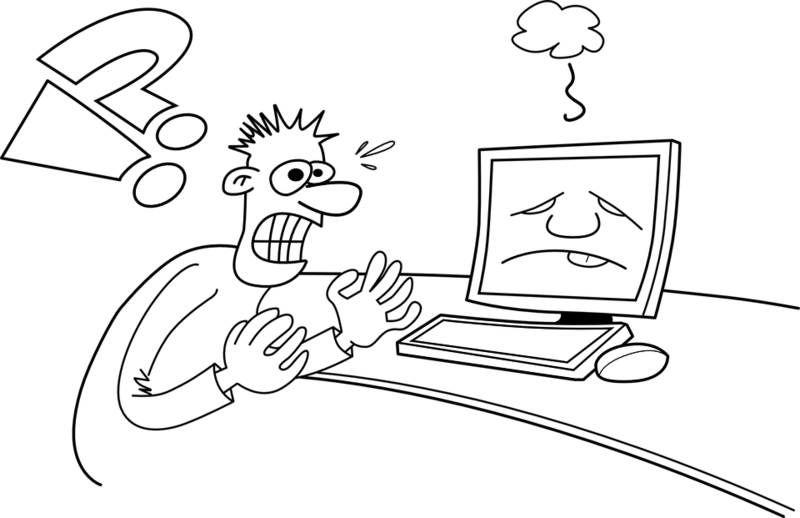 These were the 3 Best ways to fix KMODE Exception Not Handled error in Windows. You can try any of them and it will work out depending the cause of the problem. 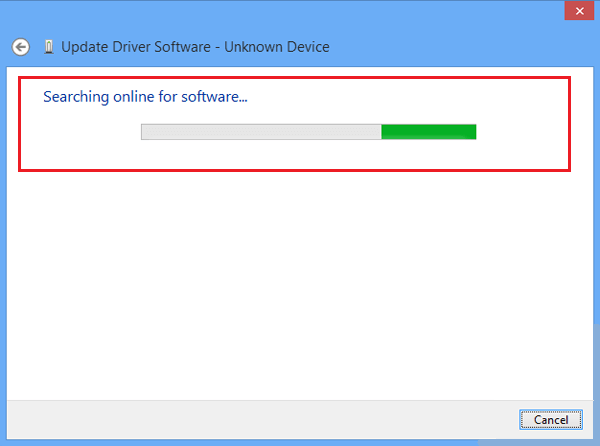 Other tips that you should follow are uninstalling and undoing all the recent software and changes respectively. 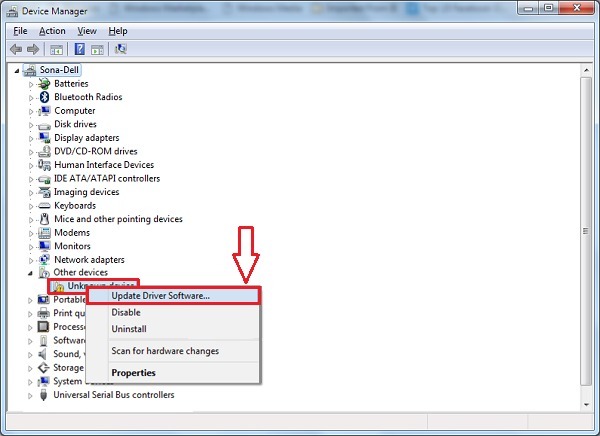 You can also use the sfc/scannow command [Go to Command Prompt (Admin) by pressing Windows + X keys together, then type sfc/scannow in the Command Prompt window and then hit Enter] in order to repair your system. 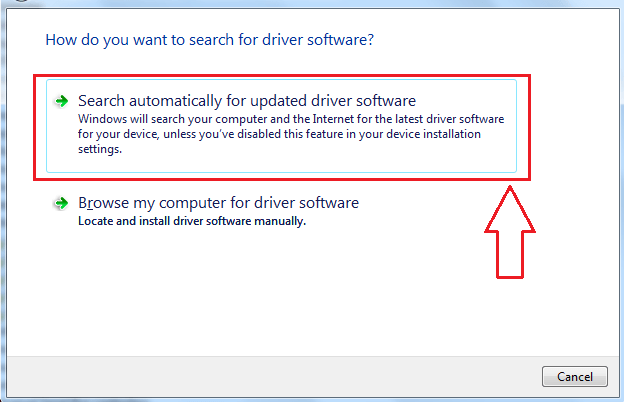 Or, you can also go through the official Microsoft Support Thread. Hope I was able to help you for what you opened in this article. For any queries, doubts or suggestions, comment down in the Comments section below. Have a nice day, Folks!